Nike’s Laser Fuchsia pack has landed and is prettier than we ever imagined. Each one covered in white and pink, these silhouettes are going to be making statements this season. 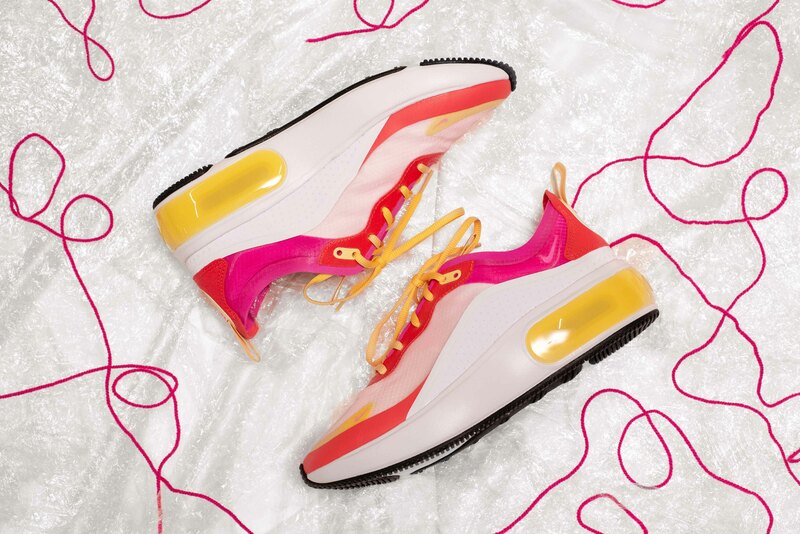 Turning each silhouette fuchsia, these silhouettes are covering each style, from sporty to contemporary and futuristic. 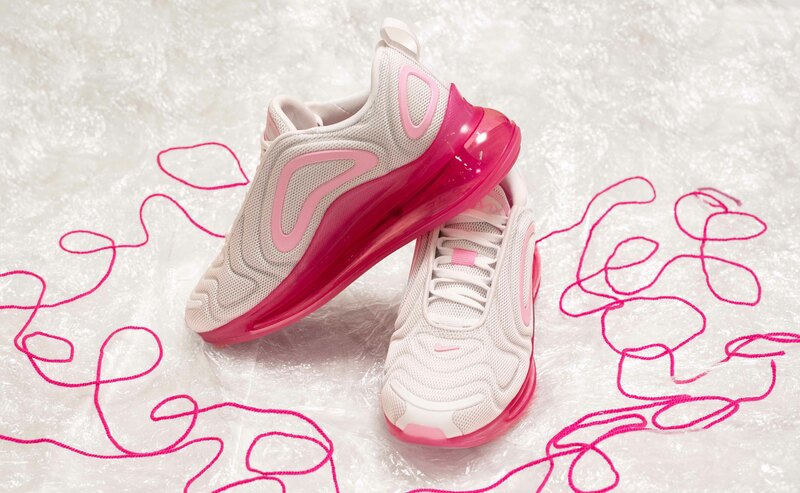 The Air Max 720 comes as the most feminine yet, with a pale grey upper crafted from mesh and plastic panelling, futuristic waves are indented into the upper and are accented with pink shapes. 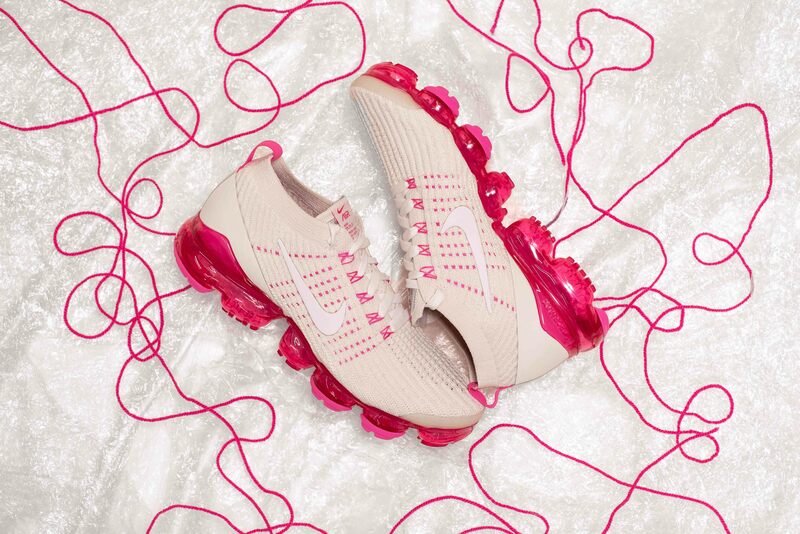 Below foot, the 38mm Max Air bubble comes in a bright transparent pink, raising you up and making you feel like you’re walking on air. 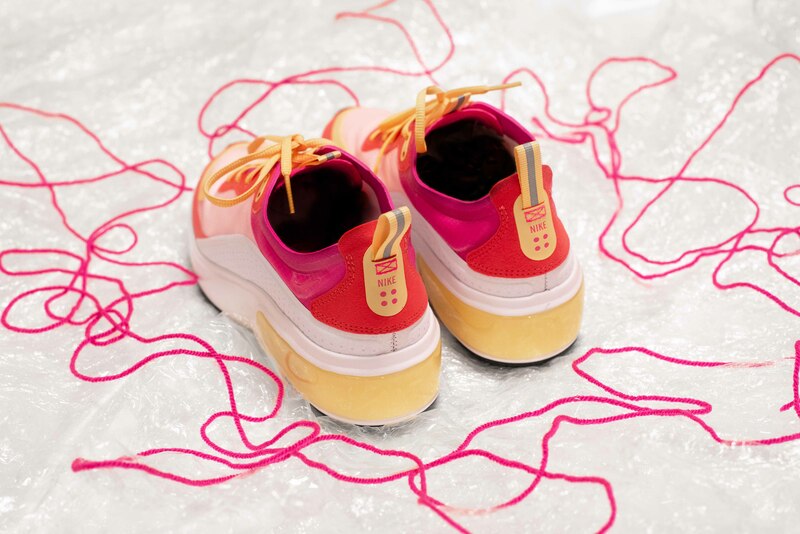 Nike’s Air Max Dia gets painted in an array of hues, with yellow on the Max Air unit around the heel and on the laces, paired with red around the lace unit and heel, finished off with Laser Fuchsia around the collar of the shoe. Again, raising you up with the cushioning technology in a contemporary way, with a breathable synthetic upper. 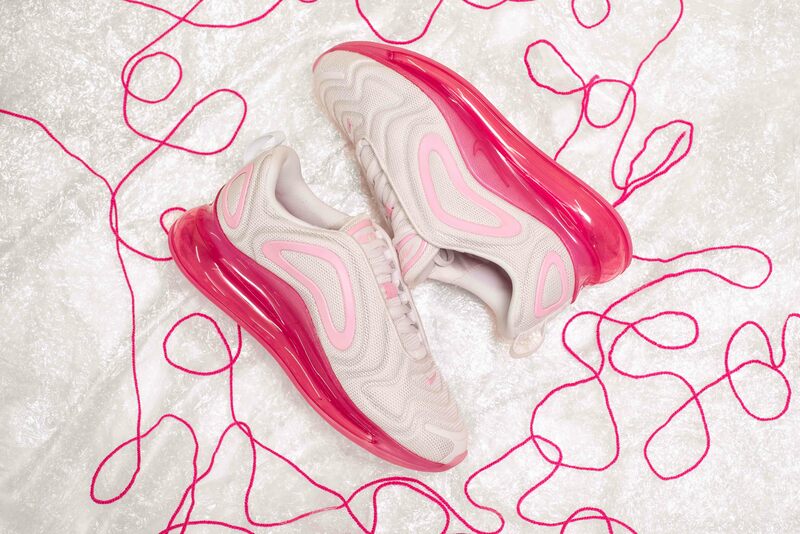 These kicks really are the best for Summer, light in colour and weight for when the heat comes! 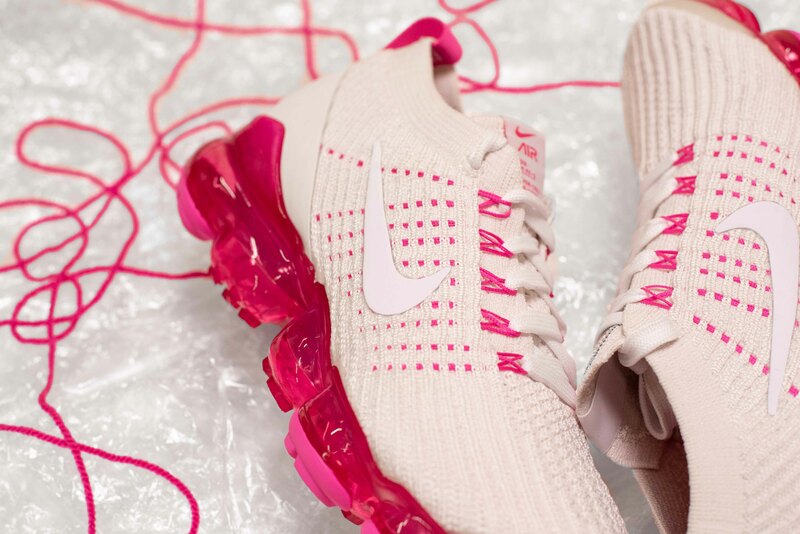 Finally, the Air VaporMax 3.0 comes with a Flyknit upper in a creamy hue, matched with Laser Fuchsia detailing around the eyelets, lace cage that winds through the knit and the VaporMax midsole. 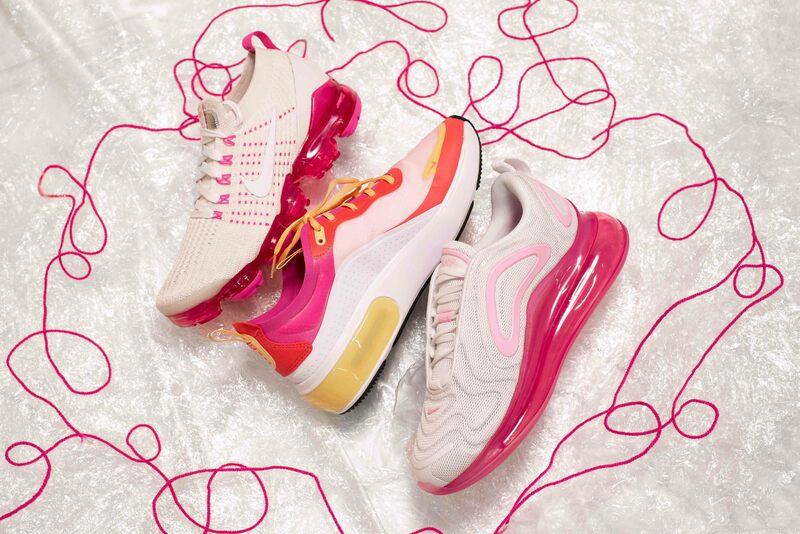 This bold hit of colour comes as a bright addition to the sneaker, tying it together with the Air Max 720 and giving a feminine look to the sporty sneaker. Each of the silhouettes from the Nike Laser Fuchsia pack are available right now. If you’re loving them just as much as we are, head to the links on this page to shop your pairs today.